Chances are that at some point this summer you’ve crossed paths with an ebiker or came across an electric bike ad on social media. 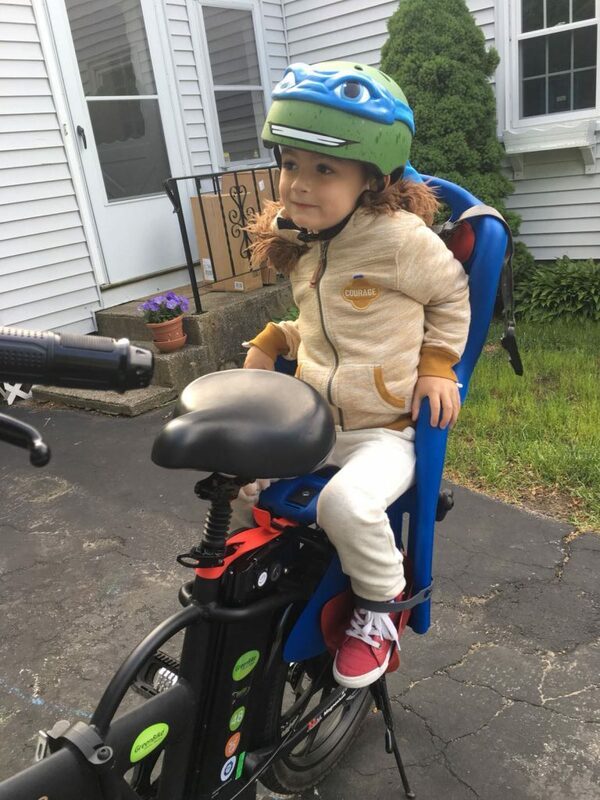 If you’re one of the many people wondering where you might be able to test ride an e bike, then please allow me to direct you to this year’s annual Family Fun Day event at the Wrentham Village Premium Outlets on Saturday. August 25th from noon-3pm. On this day of fun, families can come down to Patriot Court of the Wrentham Outlets to enjoy: caricatures, balloon twisters, a reptile show, a live karaoke band, games, and of course, FREE electric bike test rides! Ever wonder what it might be like to ride a bike that does the pedaling for you? Come try one out on Saturday. 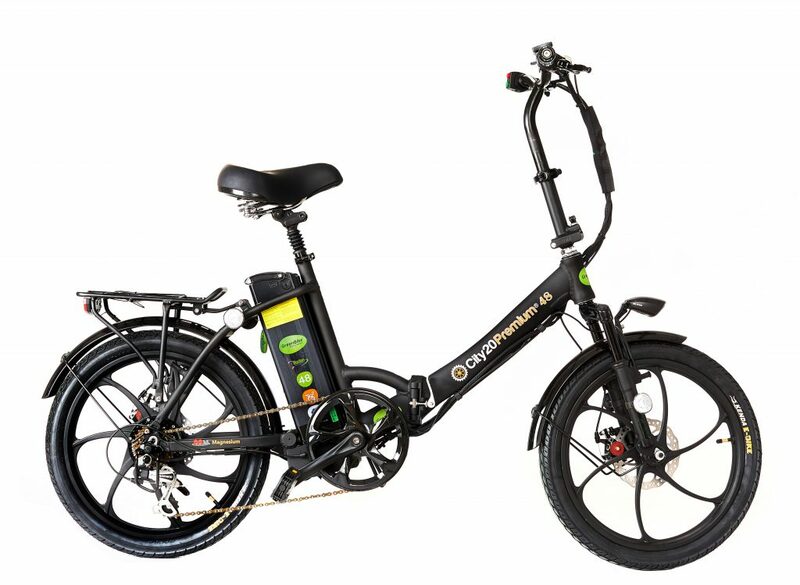 Our e-bikes can reach a top speed of 20 mph without a single pedal! You’ll want to get there quickly, as the event only lasts 3 hours… Don’t worry though, we will have plenty of battery power left for those who choose to arrive fashionably late (battery range: 15-30 miles per charge). Let’s take a look at some of the folding electric bike models we’ll have available to ride. Power up and cruise, Pedal when you choose! This electric bike has 9 levels of pedal assist as well and can show you things like: speed, battery life, and odometer on its LCD display. 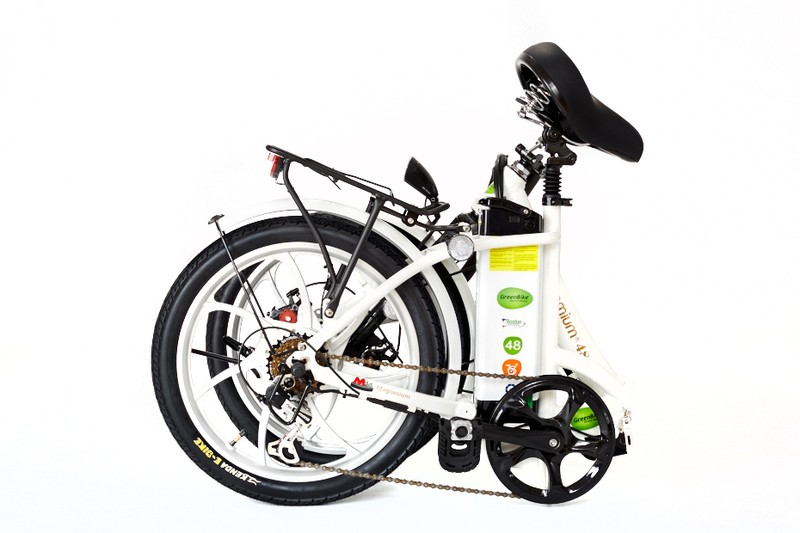 It’s powered by a 350 watt electronic engine built into the rear wheel and a removable 48V lithium ion battery. Did we mention that this bike folds down to the size of a suitcase? Very similar to the previous model, indeed! 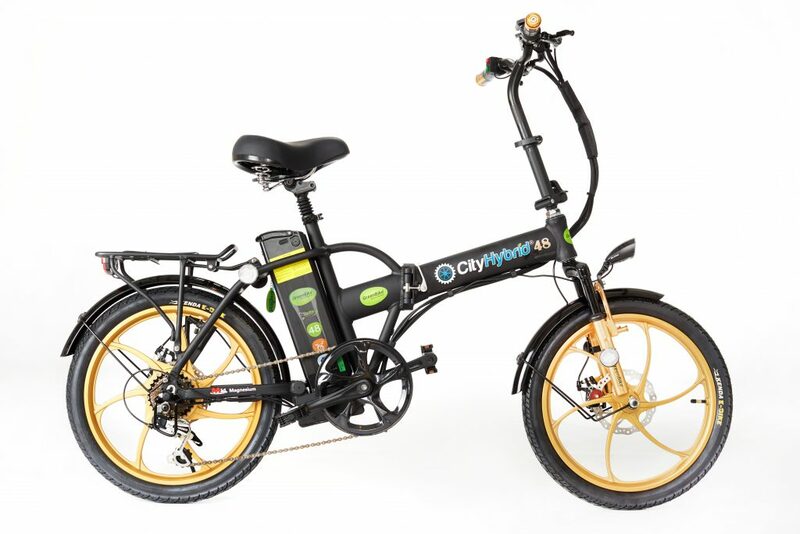 This GreenBike e-bike is also powered with 350 watts of electrical power flowing from a 48V 10.6AH lithium ion battery produced by Boston Power. The Hybrid’s straight bar frame design gives it slightly edgier look than the premium. Both models come in an assortment of frame and wheel colors, but quantity is extremely limited! Saturday, August 25th from noon – 3pm! This entry was posted in Events, Where to Ride. Bookmark the permalink.